Project One is Trek’s answer to creating your dream bicycle. You don’t have to buy someone else’s bike. With so many choices in road bicycles, Project One allows you to purchase what you like and change what you don’t. 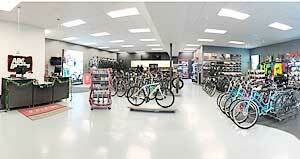 Our staff will help you decide on everything from frame platform to cable housing color and component choices. We believe that no matter what your preferences, Project One gives you the opportunity to create the best bicycle for you. Our staff is trained in walking through the whole process. We recommend making an appointment with one of our sales technicians when you are ready to discuss Project One. 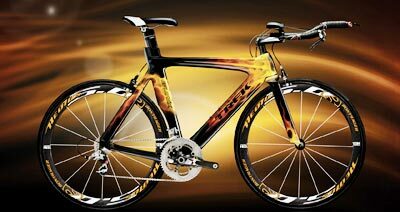 With custom bicycles starting at $3600, you will not be limited to settling on the wrong components or color options. Project One also eliminates the need for trading parts and excessive labor charges that occur when trying to ‘put together’ other companies’ bicycles. Your dream bicycle comes built ‘out of the box’ exactly the way you designed it. 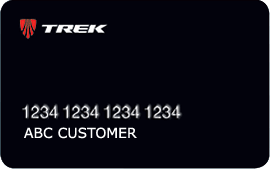 And with Trek Care and Trek Care Plus, your dream bicycle is built to last. The Project One build process is our most intimate experience when purchasing a bicycle from us. 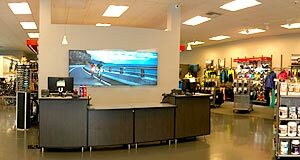 From one on one consultations, fit preferences, frame platform selection, component choices and color ways, your sales technician will walk with you every step of the way. Each meeting gets you closer to your dream bicycle, as you are personally guided through the process. We value all of our customers purchases. With that being said, Project One is the best experience we are able to offer when purchasing your dream bicycle.